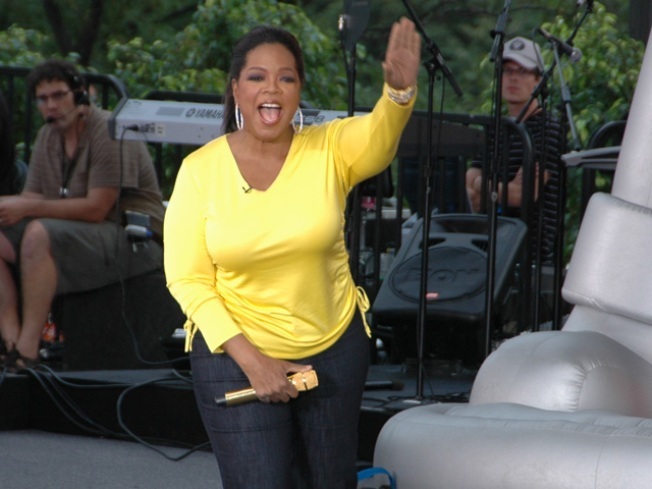 Talk show star is "profoundly disappointed"
Oprah Winfrey is "profoundly disappointed" today following a South African court's acquittal of a woman who worked at Winfrey's Johannesburg school. The woman, Tiny Virginia Makop, worked as a matron at the school and was accused of trying to kiss and fondle teenage girls there not long after it opened in 2007. She was charged with assault, but today the charges were dropped. "The magistrate indicated that the state did not prove itself case beyond reasonable doubt on all the charges. We won't be appealing the judgment," said Mthunzi Mhaga, a spokesman for South Africa's National Prosecuting Authority. The ruling was tough on Winfrey, who has spoken in the past about her own traumatic childhood abuse. "I will forever be proud of the nine girls who testified with the courage and conviction to be heard," Winfrey said in a statement. The $40 million, 22-acre Oprah Winfrey Leadership Academy for Girls opened in January 2007, with the aim of educating disenfranchised young women. That mission continues, Winfrey said today, insisting that the school "is committed to providing a nurturing educational environment so that all of our girls may continue to flourish. And they are indeed thriving." Selected Reading:The Huffington Post, MSNBC.com, Reuters.